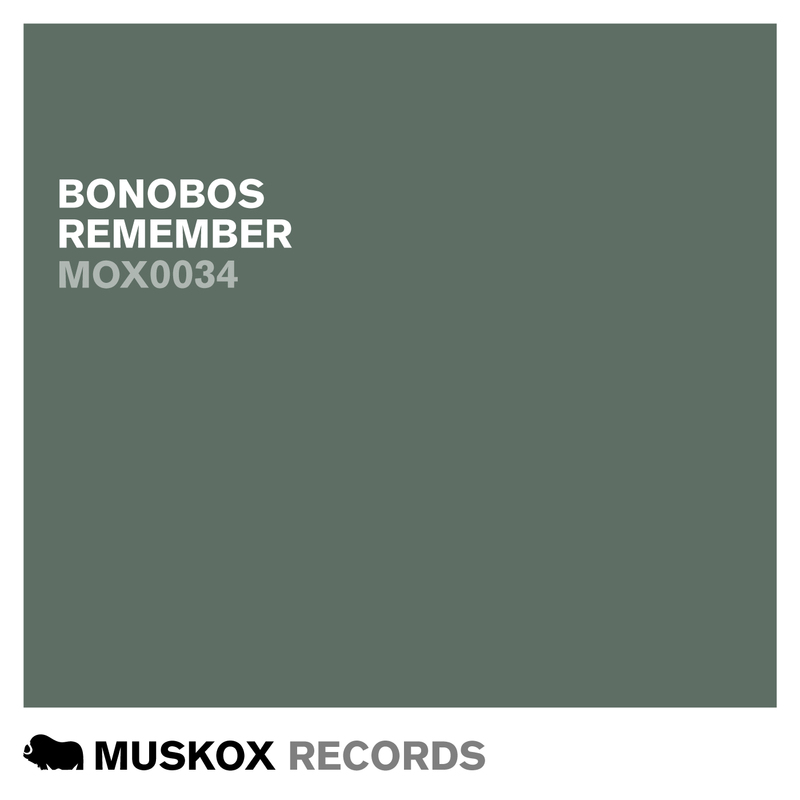 Bonobos is a collaboration between two Swiss producers Krist Summer and Tectronic, and ‘Remember’ is their first release on Muskox. Remember is harp back to the sound of the early 90’s Chicago house. Another newcomer Tom Silves deliveries a deeper tech remix.